Lima Central Catholic and University of Findlay alum Martyce Kimbrough (14) is in Spain playing pro basketball for Circulo Gijon. For the past three years, Martyce Kimbrough’s view through his college dorm room window looked upon the quiet campus of the University of Findlay. Today, the scene outside his apartment is the bustling city center of Gijon, Spain, alive with outdoor restaurants, boutique shops, and families picnicking in the famed Jardin Botanico Park. While Kimbrough, a Lima Central Catholic graduate, may be immersed in a completely different culture, he continues to chase his lifelong dream. Kimbrough is in his first season as a professional basketball player, competing with Circulo Gijon in the Spanish Professional League. “I’m grateful for the opportunity to do what I love every single day and actually get paid for it,” Kimbrough says. The Spanish Professional Leagues are considered the best basketball in the world after the NBA. There are six divisions in Spain and Circulo Gijon is in the third division. Dakota Mathias (Elida/Purdue University) is also competing in Spain with Divina Seguros Joventut, a first division club located in Barcelona. Kimbrough describes the level of play in Spain as “demanding.” “I found out pretty quick that the basketball in this league is faster and more physical,” Kimbrough says. “There is a 24 second clock so there isn’t a lot of time to run specific plays. Many of the players are a lot older and experienced and very passionate.” The veteran players in the league are not about to make the game easy for a new young American who has brought his game to Spain. Each team is limited to three Americans on their roster and much is expected of those players imported from the USA. If a team loses a game, the brunt of responsibility and consequences often weighs heavier on the American players. Kimbrough’s roommate and fellow American is a player that basketball aficionados may remember. Robert Swift was a lottery pick by the Seattle SuperSonics in the 2004 NBA draft, jumping directly to the NBA from high school. The 7-footer’s rise and fall in the NBA and resurrection in Spain, was the subject of recent Sport Illustrated story. Kimbrough’s game has picked up right where he left off while playing at the University of Findlay where he scored more than 1,700 points and set numerous 3-point shooting records. He leads Circulo Gijon in scoring and 3-point shooting and is working hard at adjusting his game to the European style of play. “The professional style of play here in Europe is different,” Kimbrough says. “In America, professional teams try to isolate their athletes to go one on one and there is a lot of deep 3-point shooting. Here, there is more ball movement and player movement, very little standing and reacting.” He compared it to the way the San Antonio Spurs play under coach Gregg Popovich. “I’m adapting my game to become more efficient with everything I do on the court,” he says. Circulo Gijon’s passionate fan base has made an impression on Kimbrough. 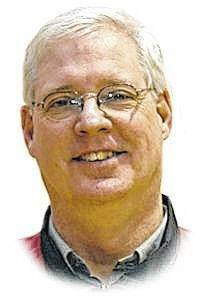 “Soccer is the number one sport in Spain,” Kimbrough says, “but they love their basketball. The fans bang on drums, blow horns and scream chants the whole game.” Early in the season the team is fighting to even its record but Kimbrough remains optimistic. “Our chemistry is still forming and we’re getting better each game,” he says. 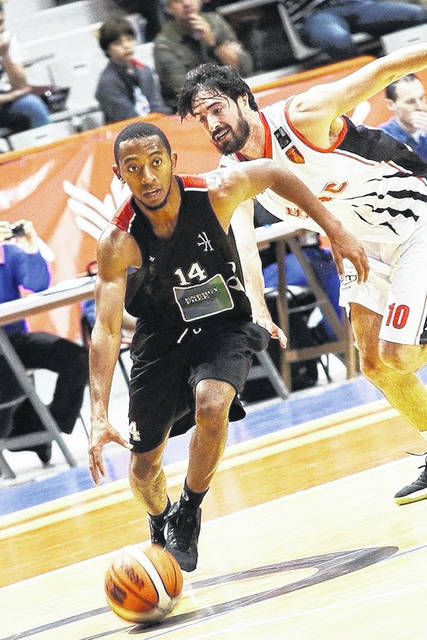 https://www.limaohio.com/wp-content/uploads/sites/54/2018/11/web1_11.28.18.kimbrough.jpgLima Central Catholic and University of Findlay alum Martyce Kimbrough (14) is in Spain playing pro basketball for Circulo Gijon.